The Belize Barrier Reef Reserve System has been removed from the UNESCO World Heritage Center list of "World Heritage in Danger." 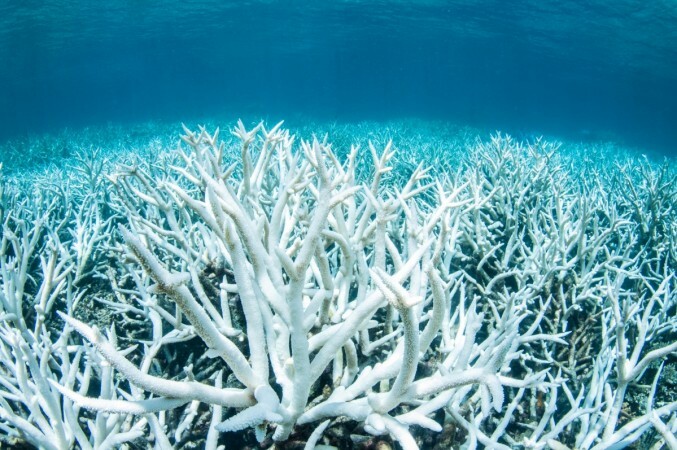 Amid the news of deforestation, bleaching of the coral reefs and rising sea levels due to global warming; here comes a good news – the second largest coral reef in the world has just been crossed off from the list of endangered places in the world. The 300-km long Belize Barrier Reef is a part of the 900-km Mesoamerican Barrier Reef System, starting from Cancún on the north-eastern tip of the Yucatán Peninsula through the Riviera Maya and up to Honduras. The Belize Barrier Reef Reserve System (BBRRS) was moved to the danger list in 2009 and it has been removed from the UNESCO World Heritage Center list of "World Heritage in Danger." The World Heritage Committee took the decision at the 42nd annual meeting, which took place in Manama, Bahrain. The BBRRS was enlisted as one of the endangered places due to several threats, which included unsustainable tourism development on a number of its islands and cayes. Possible oil and gas activities at the site also added to the threats; as it was affecting the site's fragile ecosystem. Now, the World Heritage Committee has taken it off the endangered list, as the place is now safe, thanks to safeguarding measures taken up by Belize for the historic conservation, which include a ban on oil exploration across the entire maritime zone last year. They have also strengthened forestry regulations recently in order to ensure better protection of the mangroves. 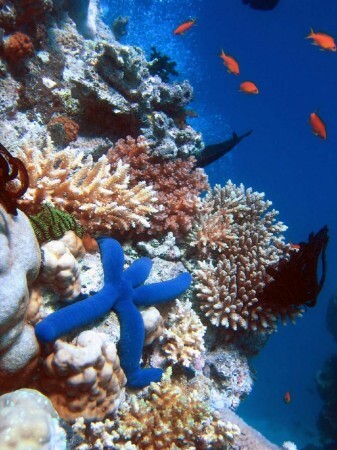 The Belizean reef system made it to the World Heritage List in 1996, known for its stunning natural system hosting the largest barrier reef in the entire northern hemisphere, offshore atolls, hundreds of cayes, mangrove forests, coastal lagoons as well as estuaries. The BBRRS also hosts a number of significant threatened species, such as the green hawk-billed and loggerhead sea turtles, West Indian manatee, and American marine crocodile. 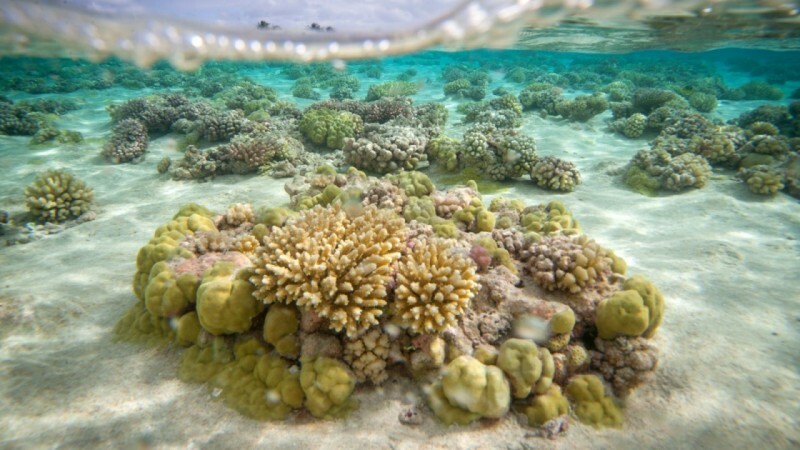 The Belezean coral reefs are second only to the Great Barrier Reef, the world's largest coral reef system located in the Coral Sea, off the coast of Queensland, Australia, with over 2,900 individual reefs and 900 islands stretching over 2,300 km.